Until PETA released video of workers mutilating and skinning lambs alive, Ovis 21 was widely lauded for working with the Nature Conservancy. to establish a sustainable grazing protocol designed to regenerate the Patagonian grasslands. 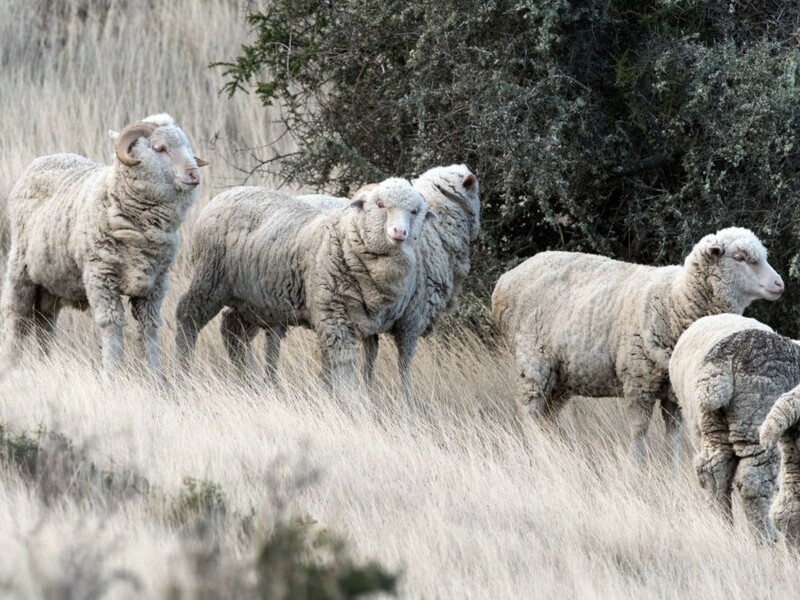 While Patagonia says it was aware that many of Ovis 21’s ranches also produced meat for human consumption, it also condemns the “horrifying mistreatment” of animals whether during shearing or slaughter. “We took some important steps to protect animals in partnering with Ovis 21, but we failed to implement a comprehensive process to assure animal welfare,” Marcario admitted. The outdoor-apparel firm says that it’s now in the process of rebuilding its wool program—with a partner that can ensure a “strong and consistent approach” to animal welfare while also promoting healthy grasslands. Despite PETA’s call for the contrary, Patagonia will continue to make products from wool, Marcario said. The brand will also continue to sell products made from wool it’s already purchased. 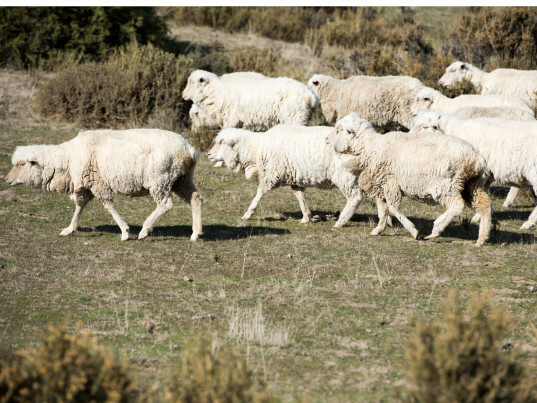 While PETA welcomed Patagonia’s news, the animal-rights group pointed out that even wool-bearing sheep eventually face the slaughterhouse after their usefulness runs out. British designer Stella McCartney, another former Ovis 21 client, recently indicated a possible shift to animal-free wool. Ovis 21 says it has withdrawn certification from the facility seen in PETA’s video.